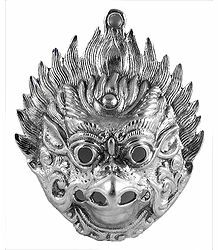 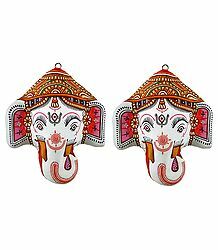 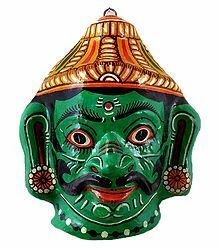 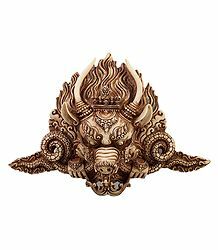 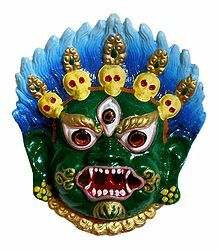 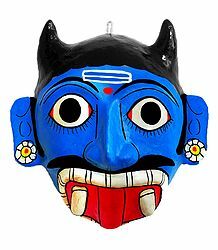 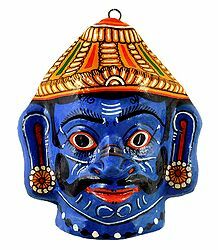 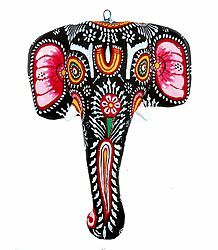 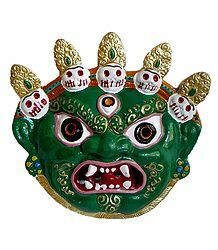 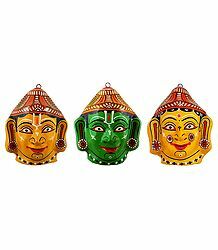 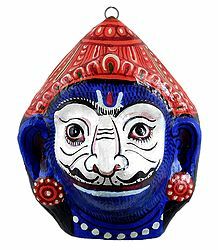 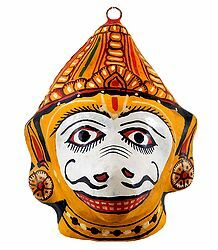 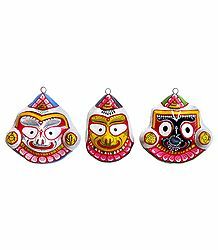 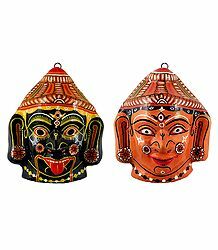 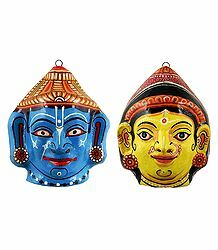 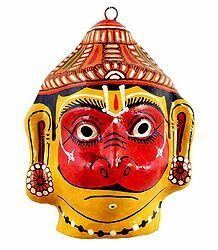 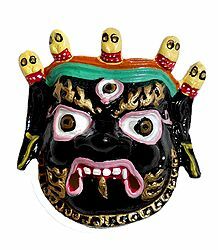 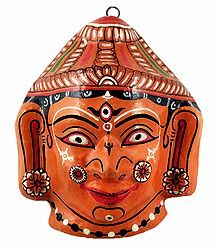 Indian Masks : Reflections of Culture and Religion - Masks depict the alternative self of man and help in projections of cultural, religious and spiritual thinking. 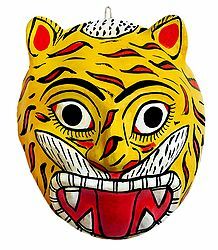 Masks are a form of disguise. 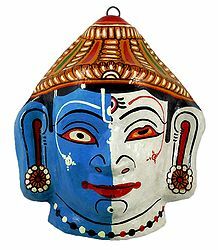 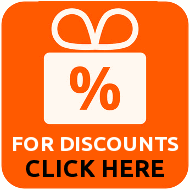 It is an object that is frequently worn over or in front of the face to hide the identity of a person and by its own features to establish another being. 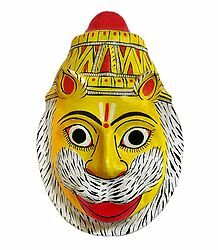 This essential characteristic of hiding and revealing personalities or moods is common to all masks. 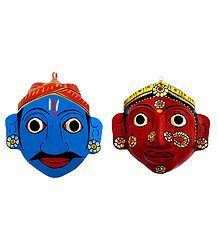 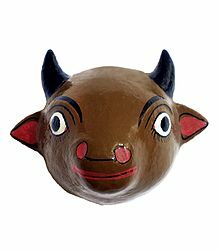 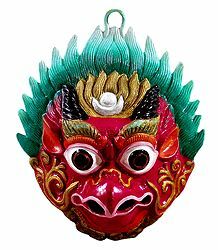 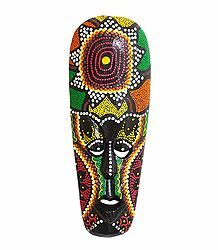 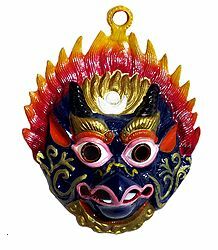 masks reflect the innocence of the primitive people of the world who were the real creators of these aesthetically sublime and culturally functional symbols. 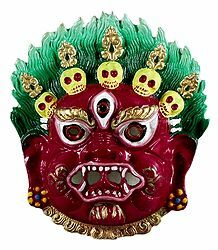 The mask is a heritage of this planet and works beyond all stipulated geo-political boundaries of the world. 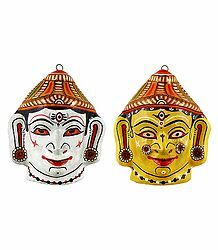 Masks portray the various moods that get embossed on our faces as reflections of the various emotions and states of mind that an individual goes through. 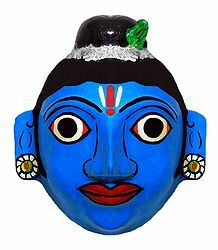 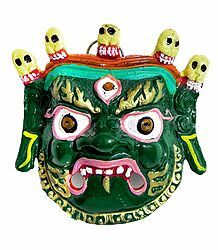 Experiences of emotions - love, anger, hate, fury, joy, fear, disgust, sorrow - transcend castes, creed and nationality and the universal body language depicting these emotions has been sought by man to be given form through masks.